Who are we? What do we do? 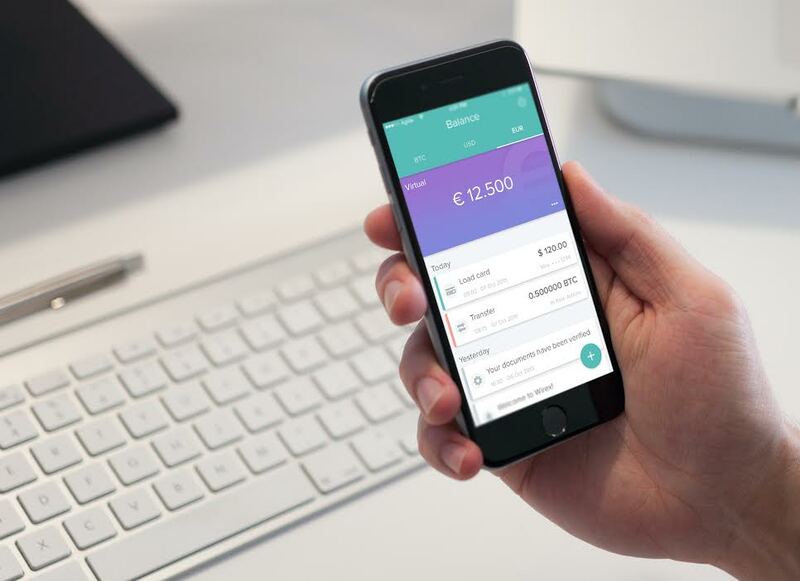 What dowe offer as a FinTech startup? If you are new to our services, welcome! 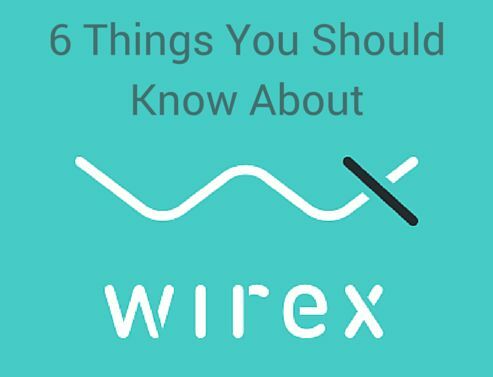 Here is an overview of Wirex, in an easy, 3-minute read. 1. 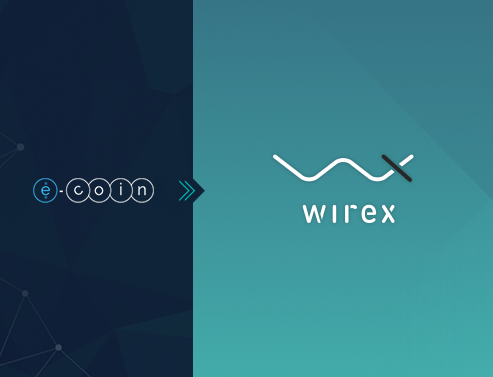 Wirex was previously E-Coin. We launched Wirex in February 2016, but prior to that, we were known as E-Coin, the successful virtual card provider. Yes, we are the same startup that gained 100,000 users within our first year. Why the change in name? Well, we offer much more than cards now, so the rebranding process, along with our new name, was a natural next step in our evolution. We still have the same core team, so you can expect the same commitment from us! In fact, our added services have helped us to become the worlds number one virtual payment card provider. 2. Our three co-founders have 40 years of financial experience between them. 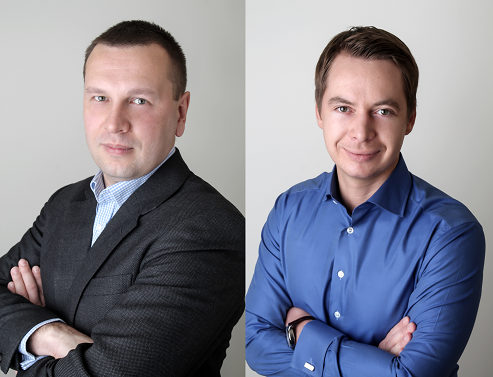 Founded by three friends Pavel Matveev (pictured right), Dmitry Lazarichev (pictured left), and Georgy Sokolov Wirex benefits from a combined 40 years of experience in the financial and blockchain sector, including the investment and banking industries. The teamcreatedE-Coin and turned it into a ready-to-use platform in just four months. The rest of the E-Coin team is global. This is important to us, as we offer a global product. We are ableto communicate with customers all over the world. Currently, we have team members in Europe, South East Asia, Africa, and South America. We are still looking for global team members. If you believe in our product and what we do, please check out our open vacancies. 3. Wirex offers the first two-way card. The Wirex card is the first two-way payment card. In fact, we coined the term ourselves. Two-way payment cards are distinctively more advanced than regular cards. 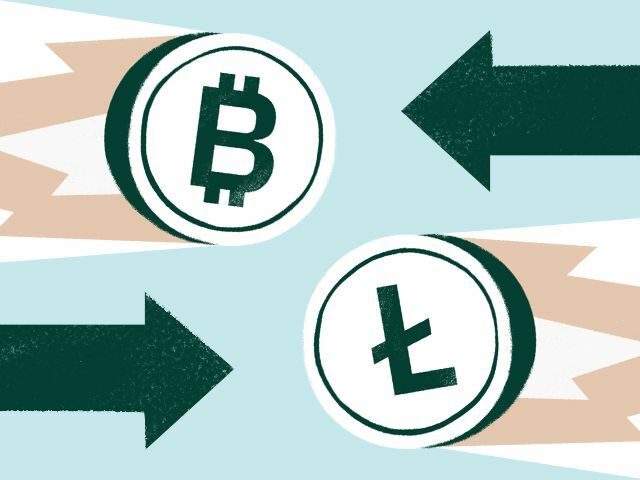 The ability to convert bitcoin into fiat makes it easier for users to keep and use the stronger of the two currencies at any given time. More power to the consumer, we say. Additionally, we offervirtual and plastic cards. Each is great for different purposes. For example, virtual cards can be used to buy bitcoin with PayPal, while plastic cards can be used to withdraw fiat funds from ATMs. Click the link for more info! 4. Wirex can potentially transform the remittance market as we know it. The remittance market that allows money transfer between countries is a giant, billion-dollar market ($583 billion as of 2014, according to World Bank data). Many people send money to their families via remittance services, such as Western Union and MoneyGram. Unfortunately, these companies charge steep fees. Wirex offers the same service, but much cheaper and faster potentially helping millions of people and families pay less in remittance fees and thus they retain a higher economic benefit. This is possible because we use blockchain technology, which is significantly cheaper to operate. Also, we dont have to maintain physical branches (with their rental and manpower costs). 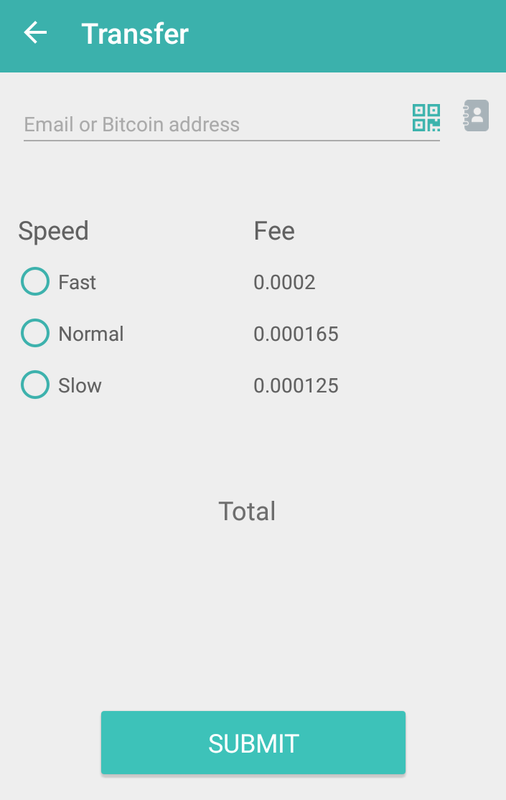 At writing time, transferring 0.220255 bitcoin (US$100) only costs a blockchain fee of 0.002 bitcoin (US$0.09). 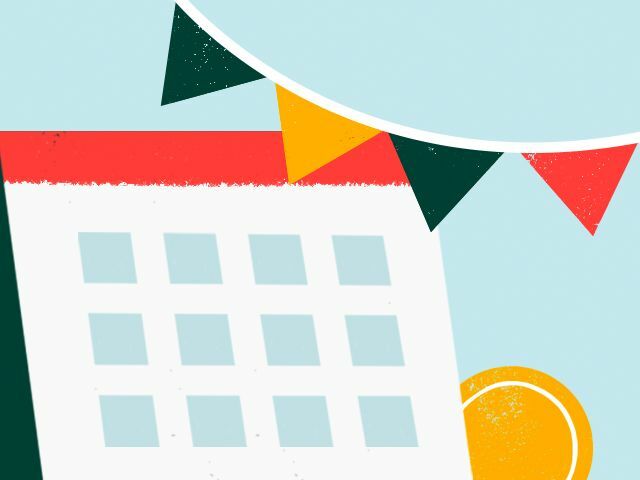 If you use remittance services regularly, or if you know someone who does, have a look at our products and services. 5. You can create an account right from the Wirex app. One of the things were most proud of is our ability to offer mobile wallet via theWirex app. Unlike with traditional banking, you dont have to visit a bank, fill out endless forms, stand in long queues or interact with bank staff. Simply download the app and register you now have a bitcoin account. 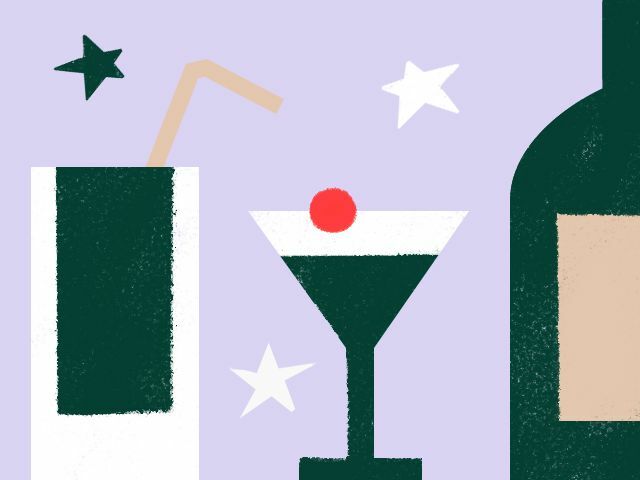 Get a payment card (or three) you can have accounts in USD, GBP and EUR. Its very handy for people living in countries where bank accounts and payment cards are hard to get! 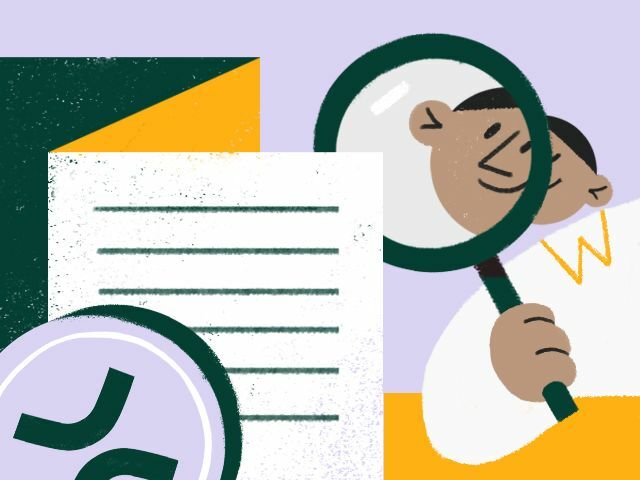 For a step-by-step guide for how to open an account, read here. Here's how to get a free virtual card from the app! We also make bitcoin purchasing easy for people in many countries! As proud believers in bitcoin, blockchain, cryptocurrencies, and in their potential to transform the financial industry for the better, we worked hard to make it easy for Wirex users to buy bitcoin. We support dozens of payment methods, from bank transfers, alternative payment methods, andPayPal, to AliPay. 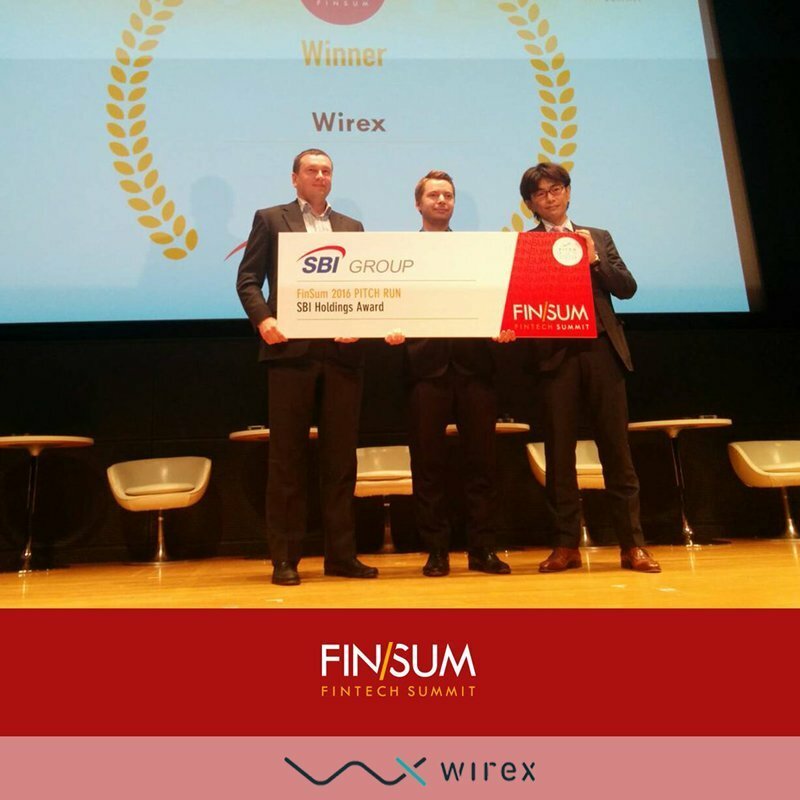 Wirex participated and won first place in Pitch Run, during FinSum (Fintech Summit) held in Tokyo, Japan on 20-21 September 2016. 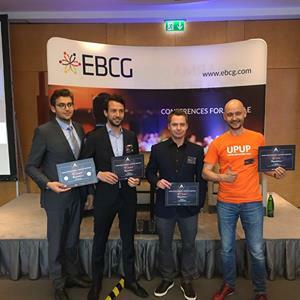 We also won second place in the pitch competition during Phoenix Fintech Conference, held in June 2016! We hope you enjoyed learning about us! We are customer-driven, so we would like to learn about you as well. Do reach out to us on Twitter (@wirexapp) and tell us what you think of our services and suggestions to make it better!